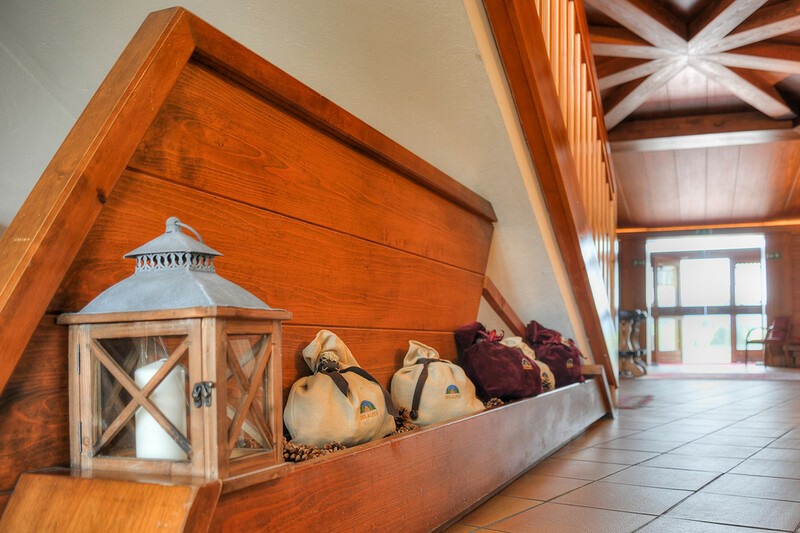 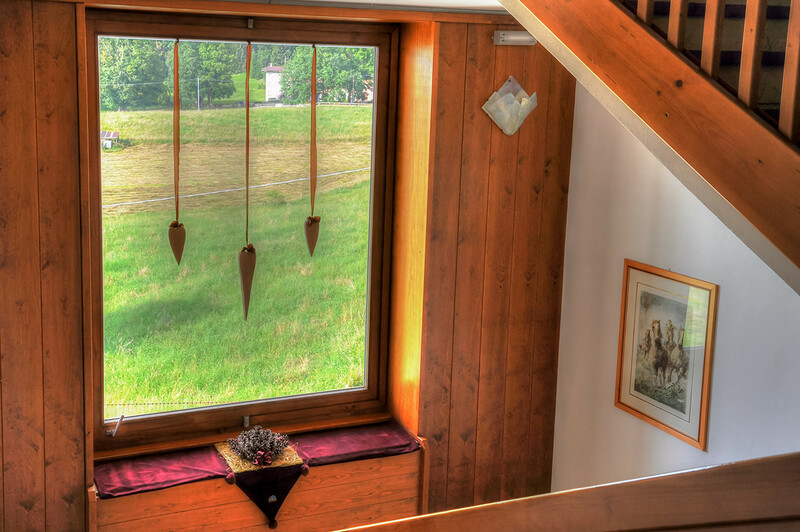 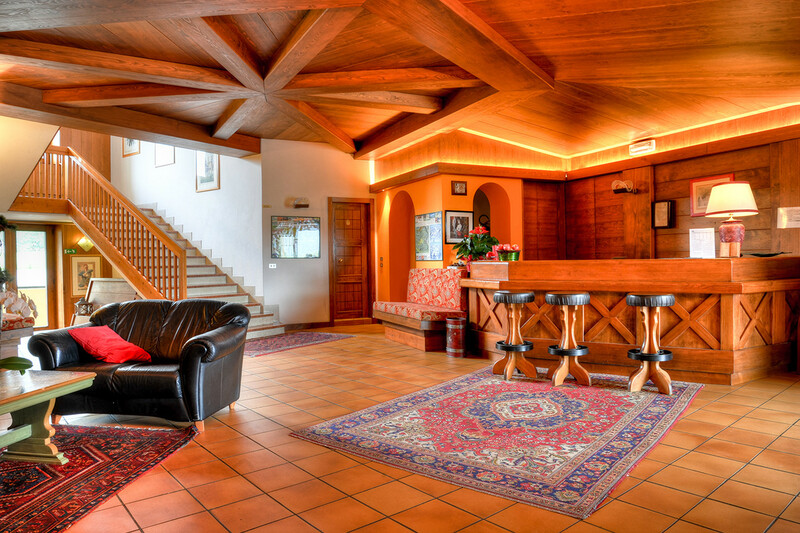 If you are dreaming of a vacation in the Altopiano di Asiago, the key to feeling relaxed in a home from home is to be found at the Residence Des Alpes. 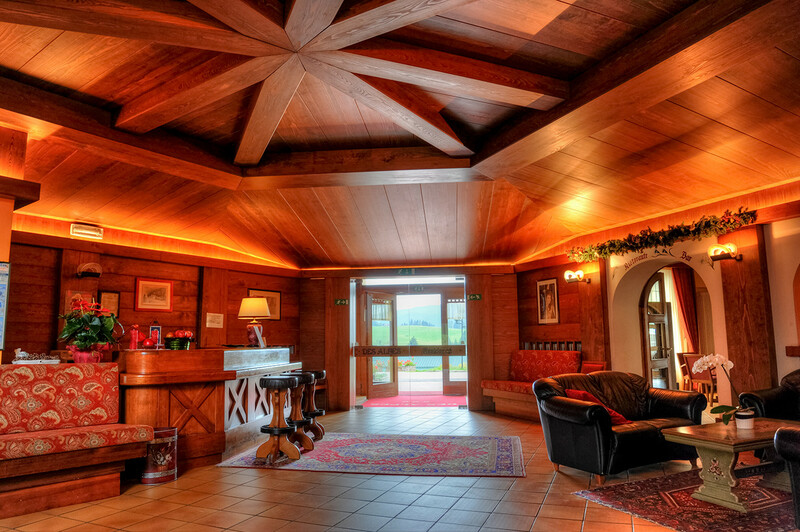 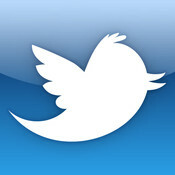 It is a true paradise for those seeking tranquility, sports, and relaxation. 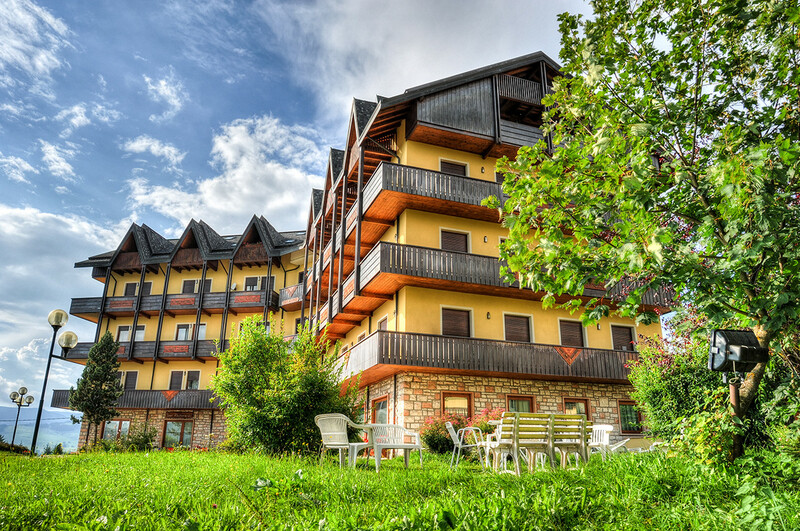 Located about 1 km from the centre of Asiago, the Residence Des Alpes offers units sleeping 2 to 7 persons that are well appointed and furnished, and include a kitchenette/dining area, living room, bathroom, and balcony; free Wi-Fi and TV. 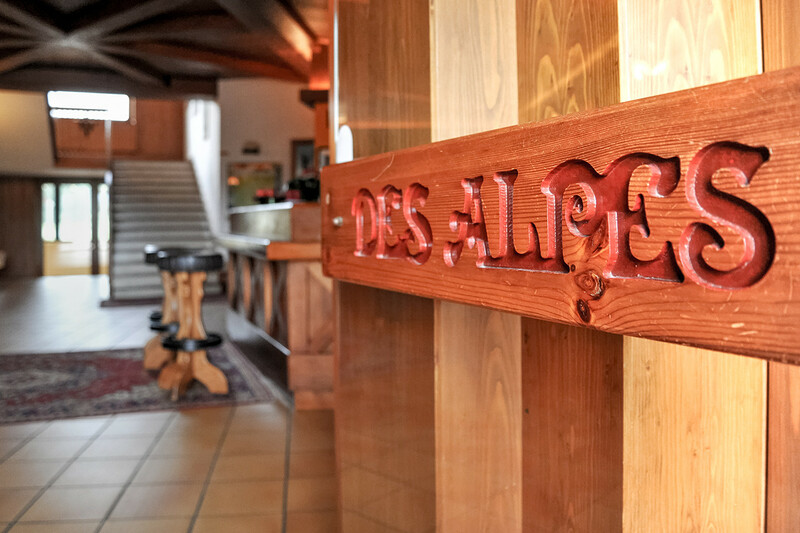 Des Alpes also has a bar and restaurant. 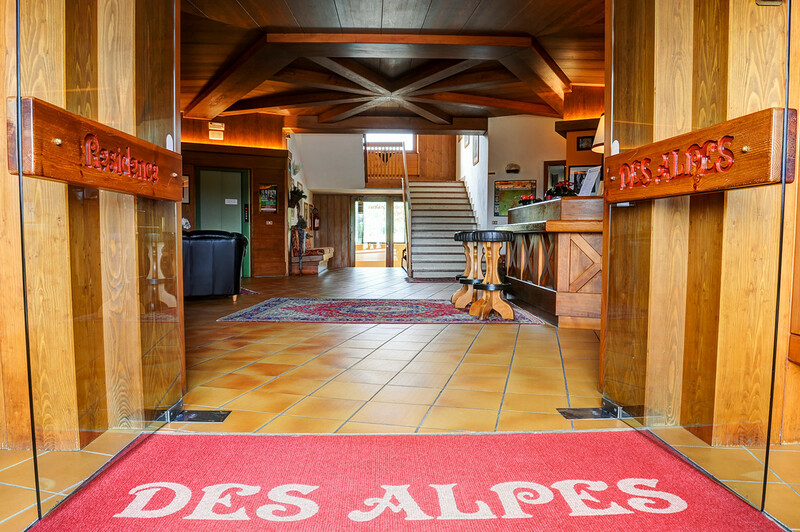 Des Alpes presents Entirely Art, a rolling exhibition of artists' works. 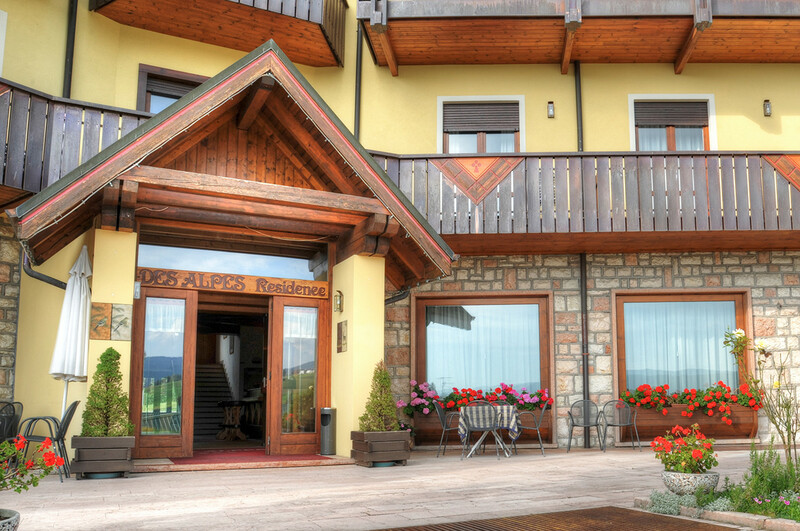 Des Alpes offers space for creative works by its guests: Guests’ Art.